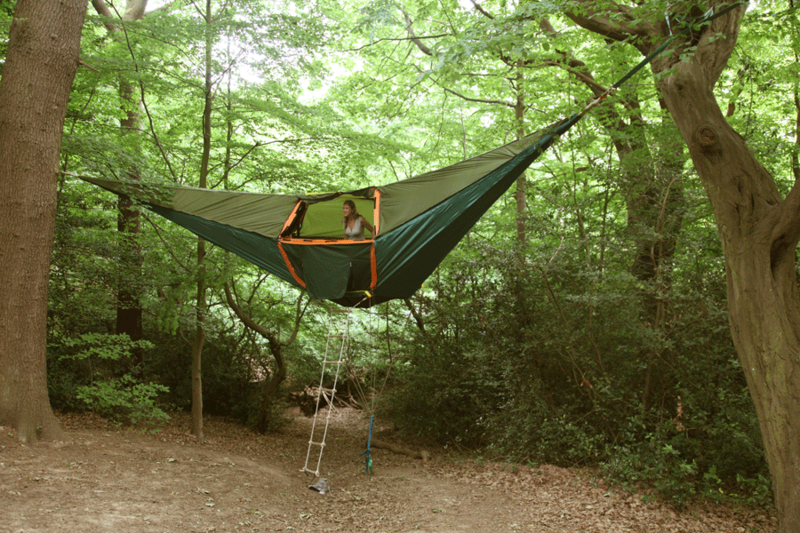 This hammock tent will protect you from uneven ground and ravenous packs of wolves. 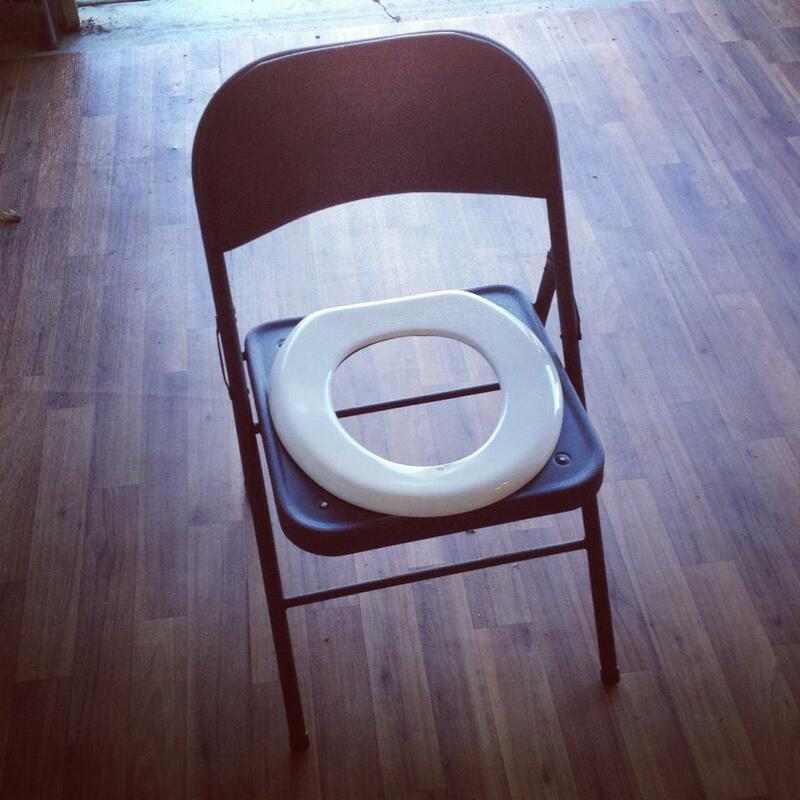 When nature calls in nature, have one of these ingenious camping toilet seats on hand, created Reddit user zmoore55. 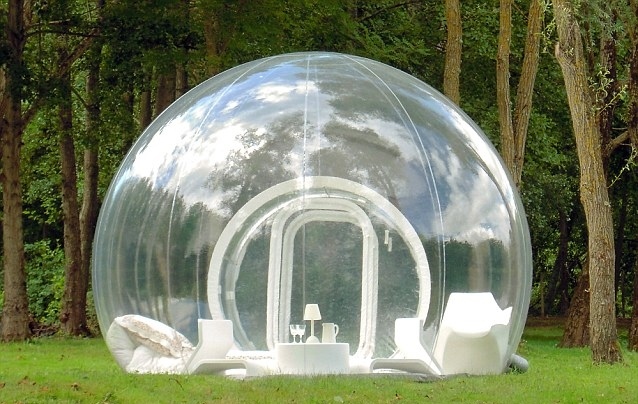 For stargazers and exhibitionists: the inflatable bubble tent. 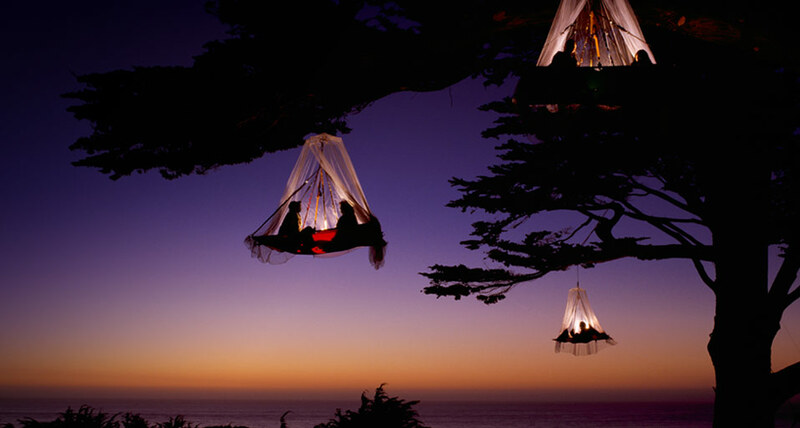 Non-acrophobic campers will enjoy these tree-hanging cots. 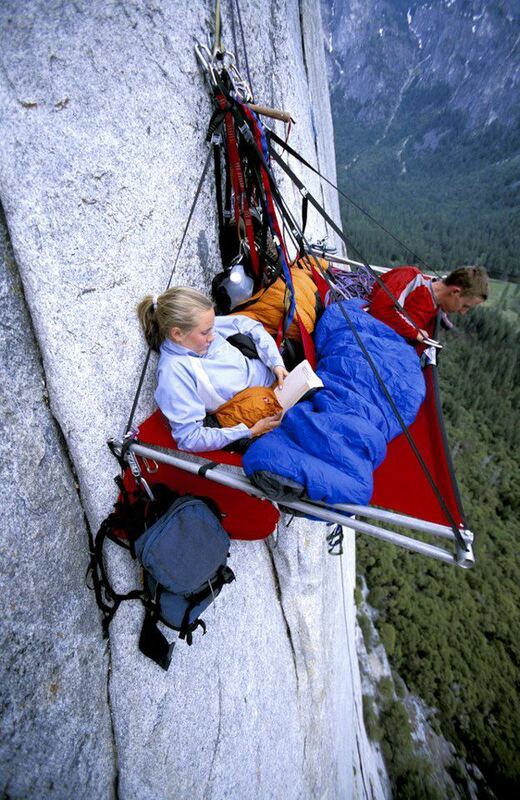 Even more extreme, a bunk that allows you to dangle off the side of a cliff. 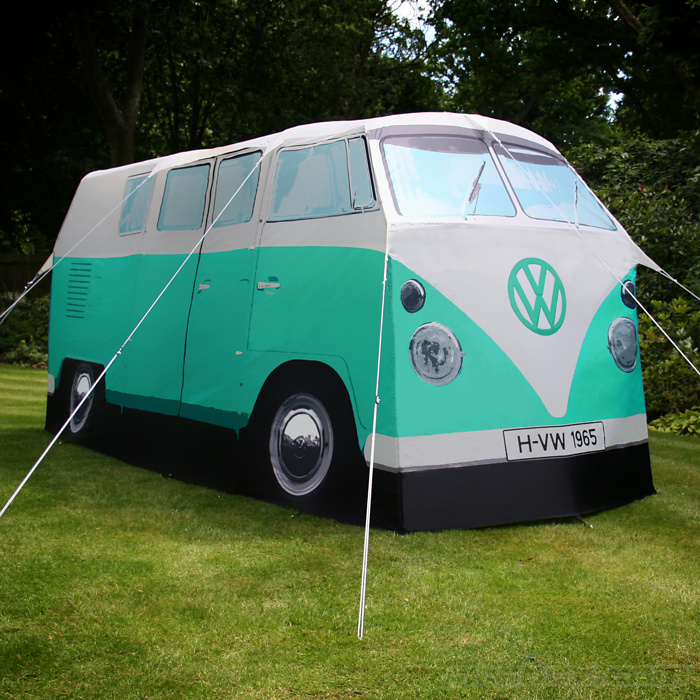 Or how about this ironic and retro tent disguised as another camping classic: The Volkswagen van. 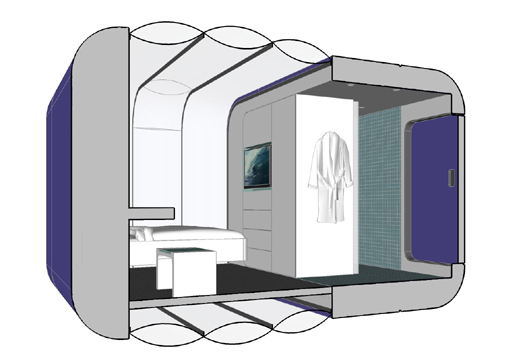 And finally, for the reluctant camper, there’s the luxurious “MyPlace” proposal — colorful, prefabricated pod-rooms that follow you to your destination. 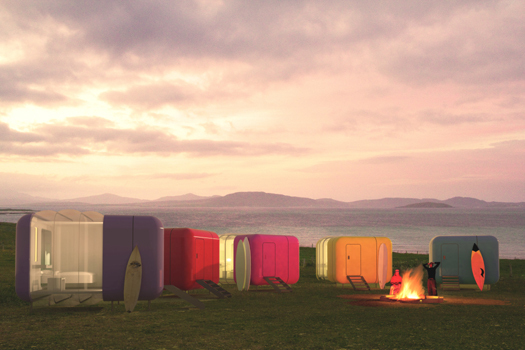 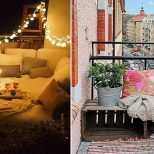 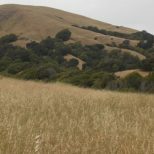 Now get yourselves away from the condo and out of cellphone range — it’s camping season!